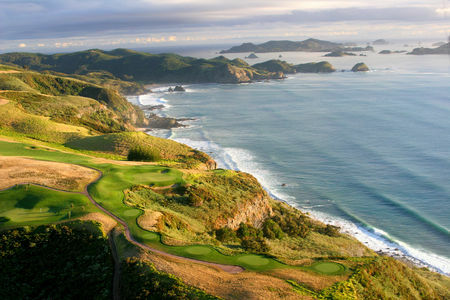 The region known as Oceania encompasses a vast stretch of the Pacific Ocean dotted with tropical and semi-tropical islands and the continent of Australia, and includes some of the finest terrain for golf anywhere beyond the British Isles and Ireland. British explorers, military men and traders introduced the game wherever they went, and there are now more than 2100 golf facilities and millions of players in this part of the world. 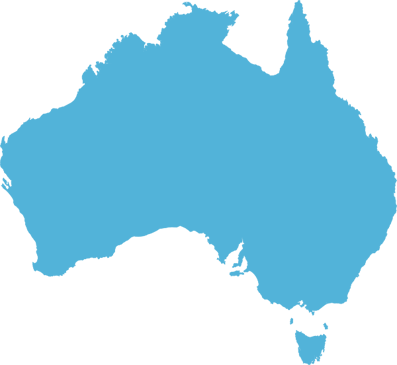 Australia is of course the center of golf in Oceania, and the #3 golfing country over all in terms of the proportion of the population, some 10%, that plays the game (behind only Scotland and New Zealand). Almost 1.2 million native golfers and a couple hundred thousand visitors play on the nation's 1628 courses every year, and another 20 or so more are under development. 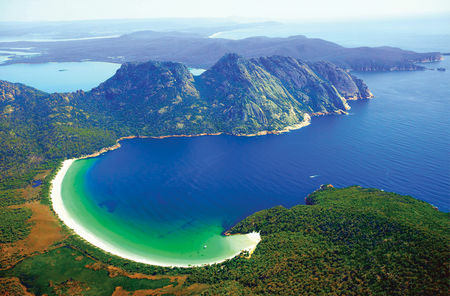 With miles of beaches, dramatic deserts, mountains, jungles and everything in between, Australia offers an incredibly diverse array of golfing experiences. 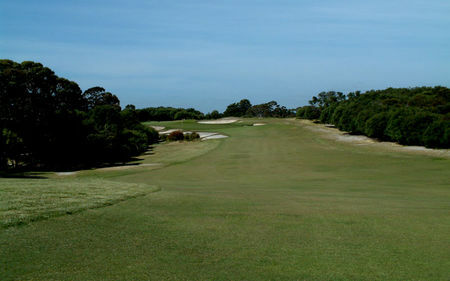 Melbourne has been from the beginning the leader in Australian golf. Here it was that pioneering English designers Harry Colt and Alister MacKenzie in the 1920s helped to create the classic "Sandbelt" courses on land that required nothing more than clearing and turf-building. 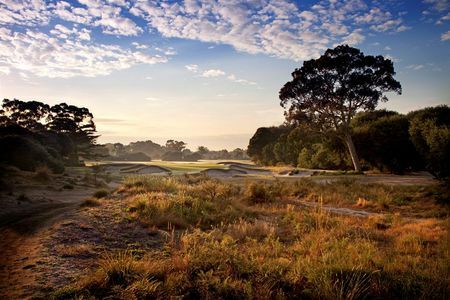 Clubs like Royal Melbourne, Metropolitan and Kingston Heath are legendary, and over a hundred other clubs are clustered in and around Australia's second largest city, many of them world-class. 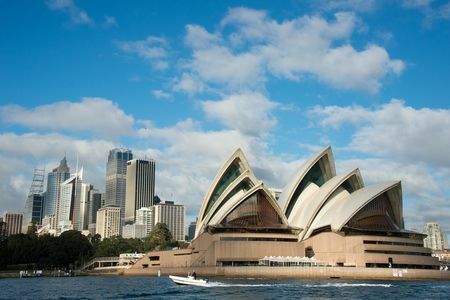 Not to be outdone, the country's major urban center, Sydney, boasts such fabulous clubs as New South Wales, with an original design by MacKenzie, and Royal Sydney, where the Australian Open and the Amateur Championship have often been held. And Adelaide is home to a club, Royal Adelaide, that is the equal of anything Melbourne has to offer. 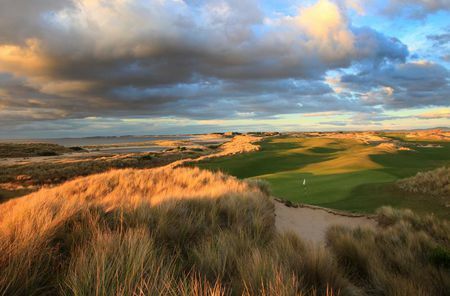 In fact, Australia's larger urban areas all boast a few courses that are in the same league as these, and nearly every part of the country, from Darwin to Perth to Bisbaine to Tasmania, is moving to realize its potential as a golfing destination. 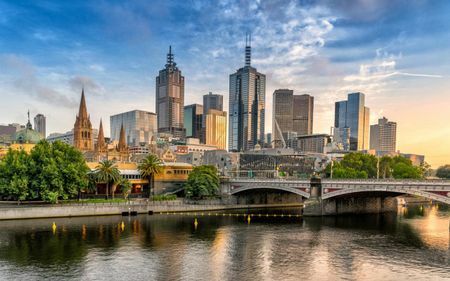 Given all this activity, it is no surprise that Australia hosts some first-rank tournaments, including events on the PGA Tour of Australasia and Australian LPGA Tour and hundreds of Pro-Am and Von Nida Tour events. Some of the finest players in the world are and have been Australian, and they regularly take home tens of millions of dollars in prize money. The honor roll is long and most impressive: Ken Nagle, Greg Norman, Peter Thomson, David Graham, Adam Scott, Geoff Ogilvy, Jason Day...the list goes on. 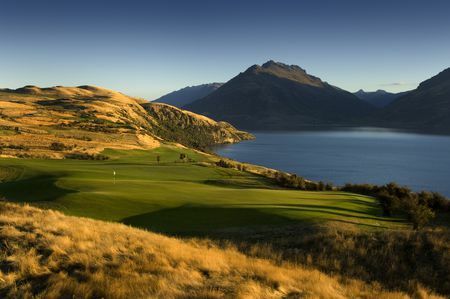 As mentioned, New Zealand edges out even Australia, and is second only to Scotland, in terms of the number of golfers per capita, with 418 courses serving nearly half a million players. 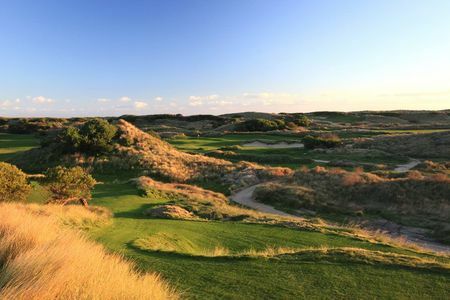 Like Australia, New Zealand offers an incredibly varied landscape, and it is in the relatively warmer northern part of the country where most of the courses are concentrated. The most prestigious club is Royal Wellington, but there are many other jewels as well, including Titirangi Golf Club in Auckland, originally designed by Alister MacKenzie, and more recent clubs such as Kauri Cliffs to the north and Paraparaumu Beach outside Wellington, where the New Zealand Open has been held repeatedly. 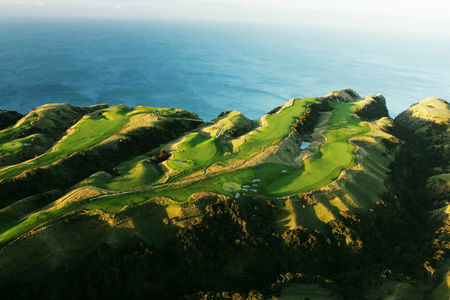 Another jewel is Cape Kidnappers with the land tilting toward the sea as a series of ridges jutting out toward the edge of the cliffs. New Zealanders have also made a name for themselves on the world stage, from Bob Charles in the 1960s through Michael Campbell in the 2000s to the half a dozen or more Kiwis currently ranked among the worlds top 200 players. 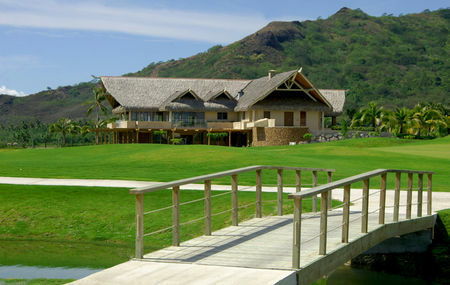 Outside of Australia and New Zealand, there are more than 50 courses to be found around various South Pacific islands. Fiji leads the way with 17; the game here received an enormous boost from the achievements of native son Vijay Singh, who was one of the top players in the world in the late 1980s and early 1990s, and has done much to promote the game in his homeland. 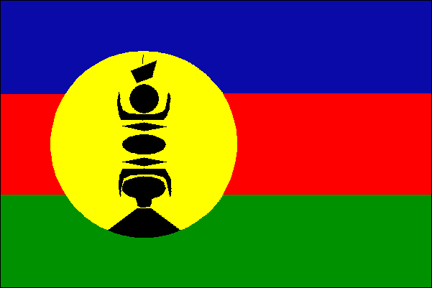 There are currently five 18-hole courses in Fiji, at Nadi, Natadola, Rovodrau Bay and Suva. 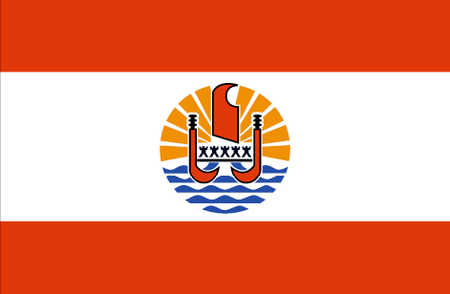 Guam in the northern Marianas Islands was introduced to the game by US servicemen during World War II, and this US territory boasts 9 courses, including designs by Jack Nicklaus, Greg Norman and Arnold Palmer, as well as the spectacular Mangilao Golf Club by Robin Nelson, which lives up to the hype of being compared with Pebble Beach. 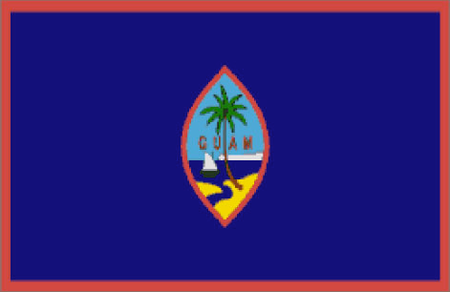 There are some active native players in Guam, though it is Japanese tourists who make the most of what the island has to offer golfers. 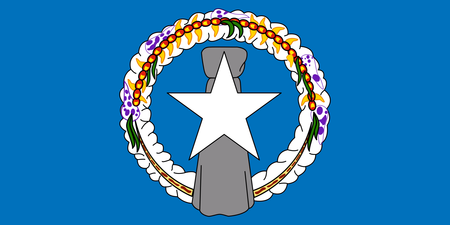 Oceania remains a region where the game can be expected to continue to grow, though perhaps not at the rates experienced before 2008. There are currently 35 courses in development, most in Australia. Nearly three fourths of these are being built as part of resort and/or real estate development complexes, which illustrates the way that golf is becoming increasingly integrated into larger enterprises.